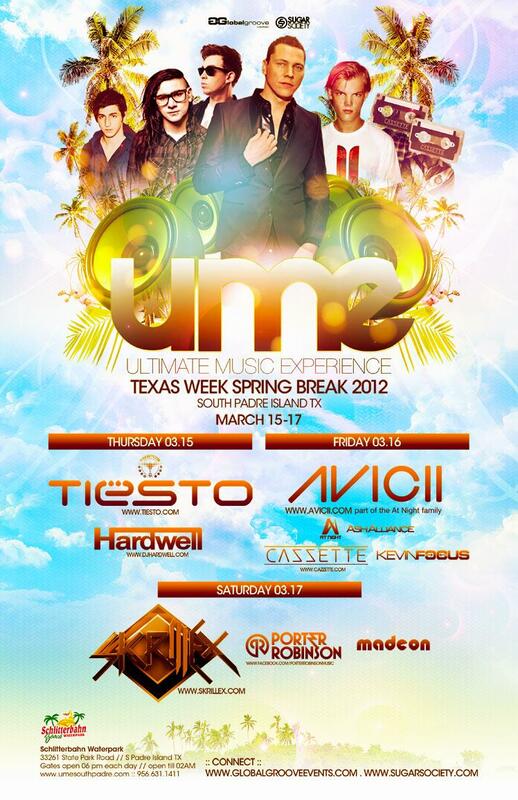 Watch footage captured by The OGSB at the Ultimate Music Experience – UME – 2012 South Padre Island Spring Break. Tiësto, Skrillex, AVICII, Porter Robinson, Hardwell, Madeon. It’s Good.